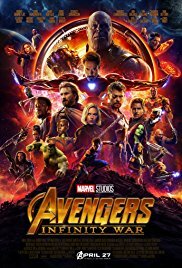 Avengers: Infinity War has been the box office hit of 2018 . . . The production purchased Thomas FX Bio-Ash through one of our Los Angeles resellers, who then sold it to the show under their own brand. We appreciate your business and thank you for recognizing another quality Thomas FX patented movie product.